Jose Mourinho has a known history of being a figure who is not shy in letting his voice be heard, the Portuguese coach is quite the contrary of most football managers as they aren’t really controversial and are professional during the majority of the time that those tacticians are shown in the spotlight of the media. The 2003-04 UEFA Champions League winner has recently experienced a roller-coaster ride at the helm of Manchester Uniter as the Premier League club kicked off the 2017-18 in superb form after claiming overwhelming 4-0 triumphs over: West Ham, Swansea City, Crystal Palace and Everton as well as victories against Southampton and Leicester City. With the new campaign already up and kicking, Man United are still reported to be chasing after the signature of Real Madrid forward Gareth Bale. The Welsh started against the Red Devils in Tuesday’s UEFA Super Cup clash despite the KylianMbappe-cloud hovering over his future with the Spanish giants. 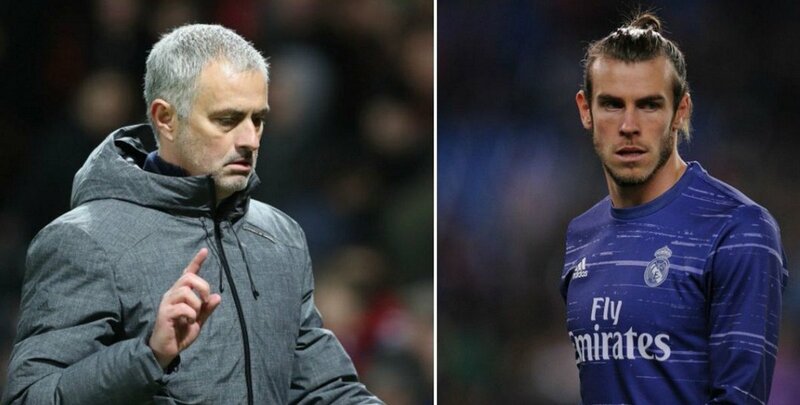 With Isco showing once more that he has so much to offer to Zinedine Zidane’s squad and “somebody” said to be keen on adding last season’s Ligue One’s sensation to the prestigious list of Galaticos, Bale will never likely know what his future is till this transfer window’s closes. It is one of the ugly pecks that comes with stockpiling your squad with world class players in a sport that clearly states you can’t keep more than 11 on the pitch at the same time. Manchester United are set to ask for German midfielder Toni Kroos in any deal for David De Gea, reports claim. The Red Devils thought they had closed the chapter where Real wanted De Gea, a club where the Spaniard is keen on joining. Reports in England say United are not happy that Real Madrid have opened discussions with the view of luring the star goalkeeper to the Bernabeu. De Gea could have since joined Madrid but for a clerical error that stalled the deal. Jose Mourinho has lifted just about every major trophy in the world of football at club level as the Portuguese coach is one of the few managers to have won the UEFA Champions League with different clubs as well as many other significant pieces of silverware including: The Premier League, La Liga, Serie A, Coppa Italia and FA Cup just to name a few of his most memorable trophies that Mourinho has added to his collection. Jose Mourinho once again came out with a public criticism of his Manchester United squad after watching his team only manage a 1-1 draw with Anderlecht in the Europa League. This competition remains as the best opportunity for Manchester United to reach the Champions League group stages next season. However, the club lost a golden opportunity to go one step closer towards securing a place in the semifinals, as they could only get a 1-1 draw with the Belgian outfit. Henrikh Mkhitaryan scored for the fourth consecutive European away game, but United were unable to build on this goal. 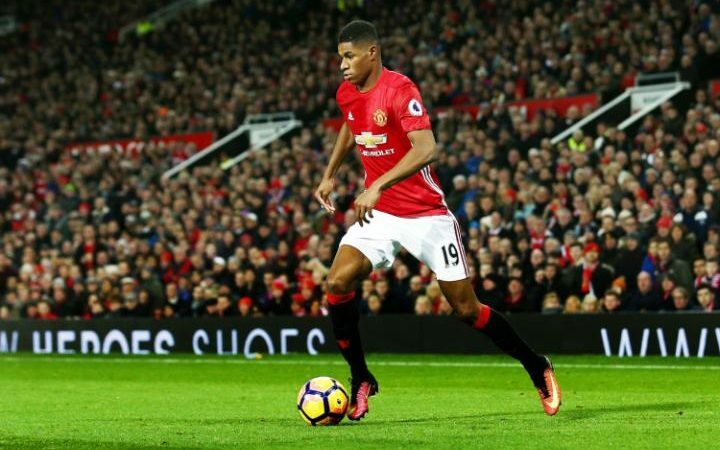 Ryan Giggs is confident that striker Marcus Rashford will be able to end his goal drought sooner rather than later. After coming through the ranks at United last season, Rashford quickly became one of the sensational names in the English Premier League. He burst onto the scene, after being a relative unknown, in the best possible manner after scoring in big games against the likes of Liverpool. The arrival of Mourinho was always going to be an uncertain period for many members in the squad and it has indeed been the case for Rashford. English Premier League side Manchester United are set to extend the contract of forward Zlatan Ibrahimovic by a year. Manager Jose Mourinho made the revelation, according to the BBC. The 35-year old former Sweden international joined Old Trafford during the summer on a free transfer from French side, Paris St Germain. Ibrahimovic left PSG after four years at the end of last season on a free transfer with the option of a year extension. In 17 games, his eight goals returns have earned him a new deal of another year. “We are going to execute the option of a second season. After that he can do what he wants,” Mourinho disclosed. Ibrahimovic has recorded brilliant stats in various clubs he has played for in his career, and might play beyond his second year at United before he hangs his boot. The 35-year old player scored 62 goals in 116 games for Sweden before he retired this year as captain. Ibrahimovic is a highly decorated player, having won a title since 2001 playing for Ajax, Juventus, Inter Milan, Barcelona, AC Milan, and PSG before his move to England. The striker is set to have a statue in his honour. The statue is set to be erected in Stockholm after he was named as the country’s top player for a 10th successive year. “For the moment we haven’t had any discussions. I have a contract that says one plus one year. I feel fresh, I feel in shape and physically if I feel like now, probably it will be a second year. I want to be realistic with myself – I want to be able to perform like I can do and not waste time. Now it is probably a yes, but I need discussions,” Ibrahimovic said. Manchester United has recently been snatching mediocre results after having tied with Burnley in their latest Premier League match and a few days after that losing against Fenerbahce in a Europa League encounter. 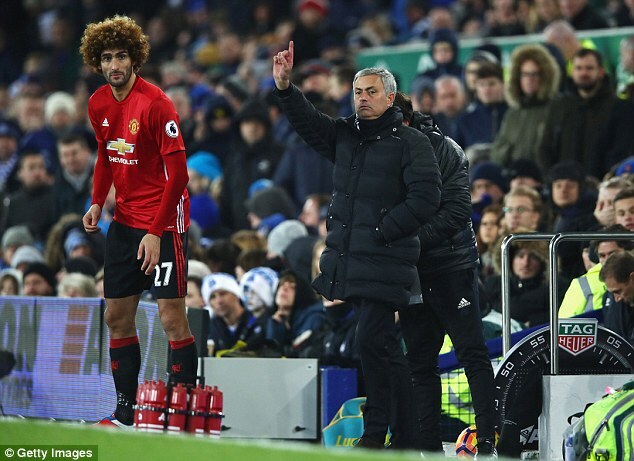 Jose Mourinho and his squad have alto sustained recent losses against Chelsea and Watford while only being able to draw with Stoke City and Liverpool. A former Manchester United player, Paul Scholes has recently come out and voiced his thoughts about what is happening in Old Trafford and why the club where he used to perform in have been disappointing so much in these past few weeks. ‘’Manchester United were rattled really, they couldn’t handle it. For most of the game they Fenerbaahce bullied United. With the two centre-backs it looked like they were going to concede goals all day long.Great strike from Wayne, of course it was, but they huffed and puffed again like in the first half. Paul Scholes said as he talked about Manchester United’s defeat against Fenerbahce. 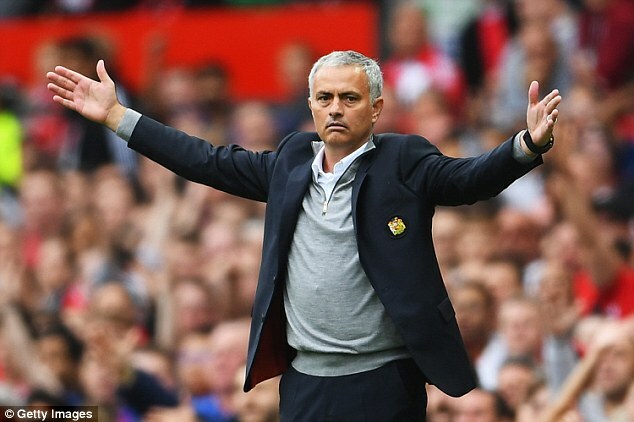 It’s very clear that Manchester United has been struggling with the entire squad of Jose Mourinho not being able to replicate their performances from the start of the season when they managed to secure successive triumphs over Bournemouth, Southampton and Hull City. Out of the 4 opening Premier League matches of the season, ZlatanIbrahimovic was able to score 4 goals but he has failed to score another league goal since September 10 when Manchester United faced off with Manchester City. When the main goal-scorer of your team has not been able to score a single league goal for your team in almost 1 month, this is a huge sign that something needs to change. Manchester United player Ashley Young could join Premier League rivals Crystal Palace this summer, according to bookies. 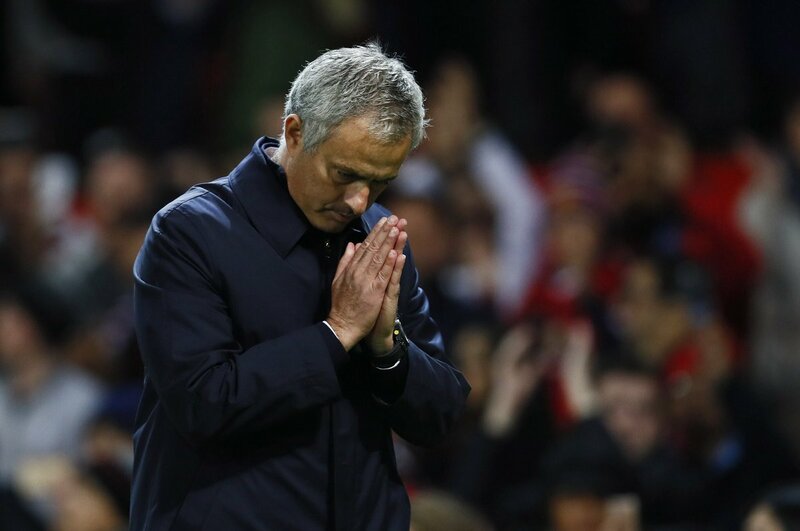 The Red Devils winger is yet to know his fate as coach Jose Mourinho remains undecided over his future at the club. Alan Pardew is believed to be interested in the youngster, especially as he is about to lose Yannick Bolasie to Everton on a £25 million deal. There are reports that Young is high up on the shortlist to replace the talented winger who is keen on joining a strengthening Everton squad. Palace could land the 31-year old, even with odds of 9/5 according to BetStars. The report say that only Crsytal Palace is the frontrunner in the emerging list of interested clubs. With Jose Mourinho spoilt for choice in the attack, it is very unlikely that the player would played only 14 games last season would get enough calls this season. Since joining in the summer of 2011 for £18 million from Aston Villa, Young has had his fair share of good time under Sir Alex Ferguson, David Moyes and Louis van Gaal. Palace are in the news as they are keen on brining in Christian Benteke from Liverpool as Pardew hopes to bolster his attacking options. They signed Englishman Andros Townsend from Newcastle earlier this summer after the Magpies were relegated to the English championship. However, the move of Bolasie leaves them desperate to snap Ashley Young. Mourinho is believed would not object to the deal, especially after signing Paul Pogba from Juventus for a world record fee of £89 million. Palace are aware of the increased competition from their rivals in the Premier League, hence their efforts at ensuring they have a tight squad to handle the opposition this season. Chelsea midfielder Eden Hazard believes that Zlatan Ibrahimovic will be a massive success at Manchester United if ever the Swedish international sign for them. There are indeed plenty of rumors that Zlatan Ibrahimovic might sign for the Manchester club during the summer. He is available on a free-transfer after having left Paris Saint-Germain at the end of the season. Now that Sweden is out of the Euros, it is believed that Zlatan Ibrahimovic will make an announcement about his future. Manchester United is on the look for a quality striker as the look out to build a team that can challenge teams such as Manchester City and Chelsea for the title. Zlatan Ibrahimovic, who has announced his international retirement with Sweden said that he wants to focus on club football for the remaining time of his career. Eden Hazard that Zlatan Ibrahimovic is a big name in football and that he will certainly improve a team like Manchester United. He believes that he will help the Red Devils win trophies not only in England but also in Europe. He said that he is a quality player, and he will be a great addition to the Premier League. There is also news that Manchester United might make a move for HenrikhMkhitaryan. The Borussia Dortmund player will be out of contract next year and the German club will not want to let him go on a free and might be opened to the right offer. It is believed that the player may be available for a fee of £26m. However, Manchester United may experience a tug of war with Arsenal, who are also interested in signing the player especially now that Jamie Vardy has signed a new contract with Leicester City.